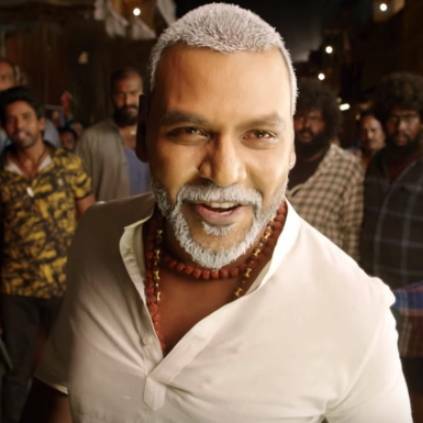 Kanchana 3 is an upcoming tamil horror film that stars Raghava Lawrence, Oviya, Vedhika, Nikki Tamboli, Kovai Sarala, Soori and others. It is written and directed by Raghava Lawrence himself. Kanchana 3 is all set to release in theatres worldwide on April 19. The movie has cinematography by Vetri and Sarvesh Murarri and editing by Ruben. The makers have now released second promo from the film. The trailer and songs have already been released and have received good response from fans. The second promo features Kovai Sarala, Devadarshini, Sriman which is a comedy combo that had worked well in the earlier installments of Kanchana movies. People looking for online information on Kanchana 3, Nikki, Oviya, Raghava Lawrence, Sun pictures, Vedhika will find this news story useful.